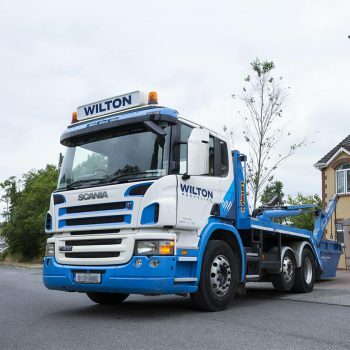 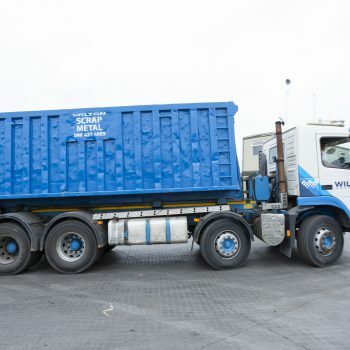 Here at Wilton Recycling, we have a range of skip hire options to help you manage waste generated from house clearouts or commercial construction and demolitions jobs. 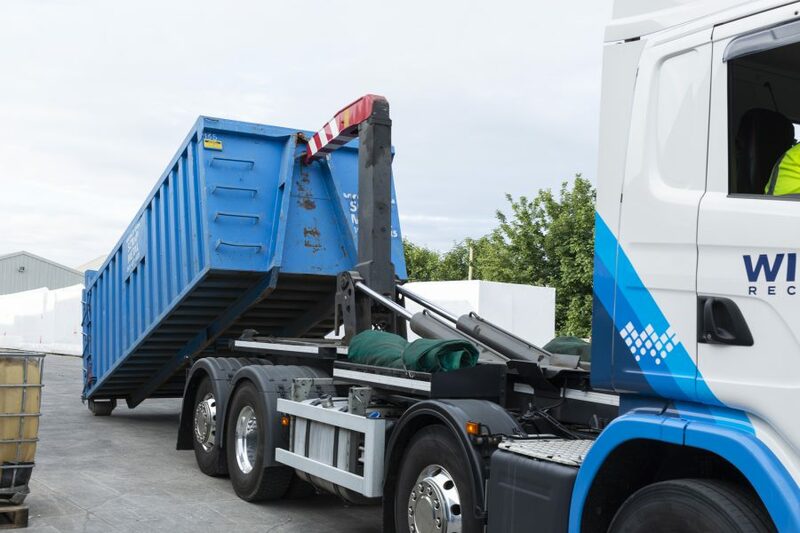 From midi skips to high-sided roll-on roll-off skips, our local skip hire services are tailored around your requirements. 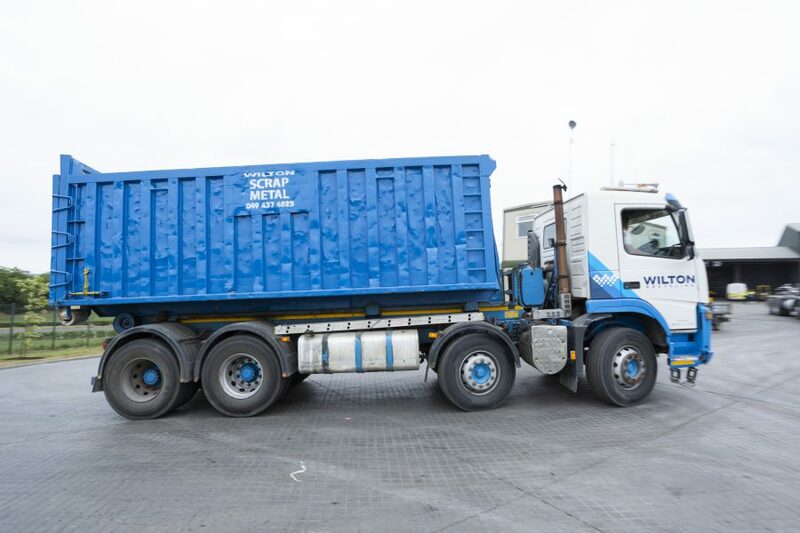 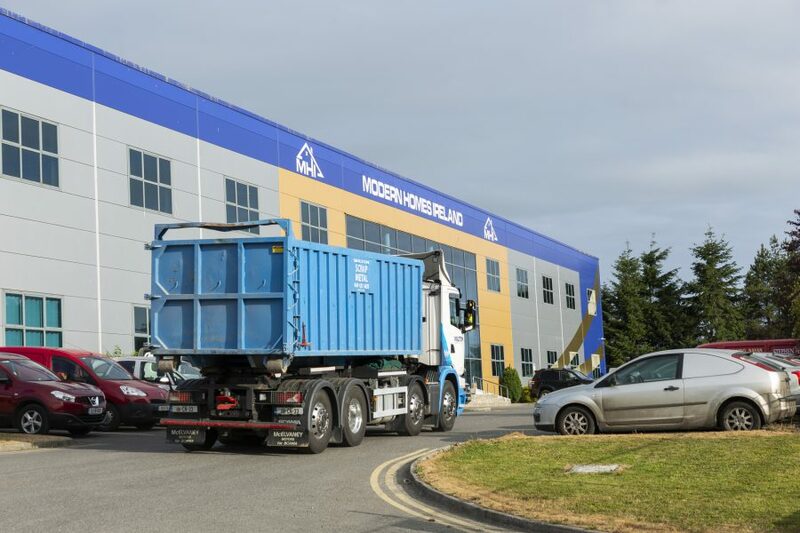 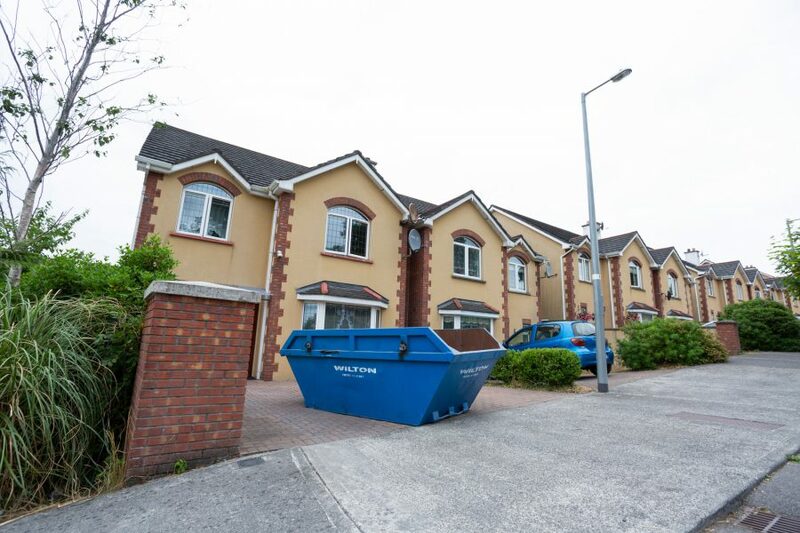 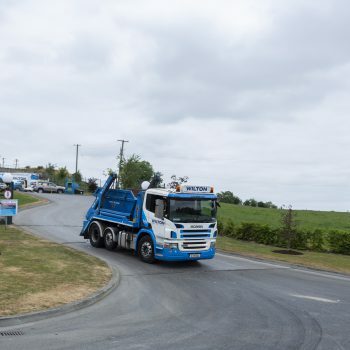 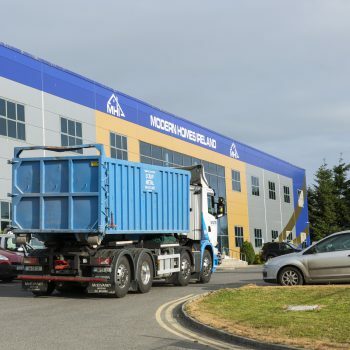 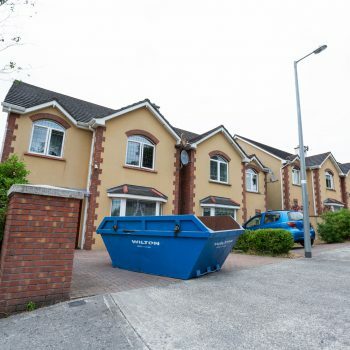 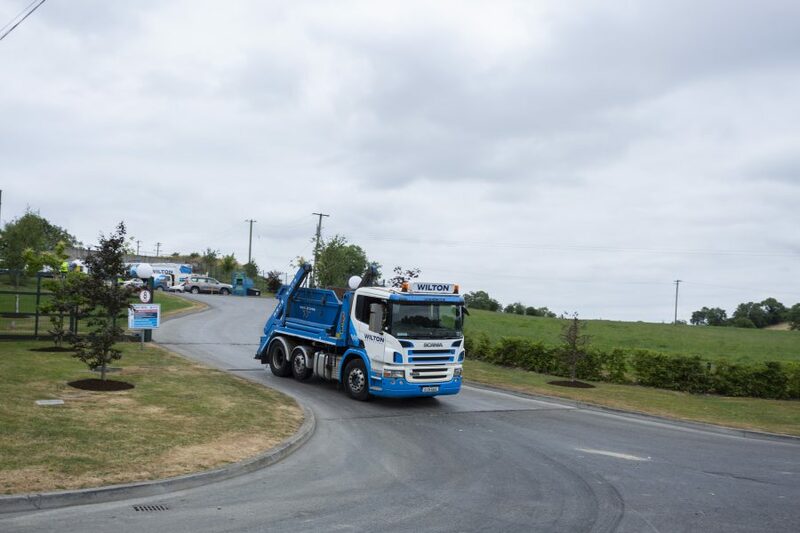 We operate throughout Co. Cavan and the surrounding local areas, offering domestic skip hire and commercial skip hire at great value to all our customers. 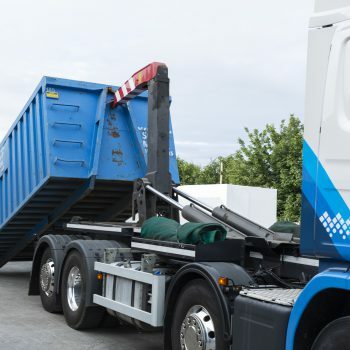 Our friendly team can advise you on the most suitable skip size for your project – or you can browse our skip sizes guide to see our extensive range of skips available for hire. 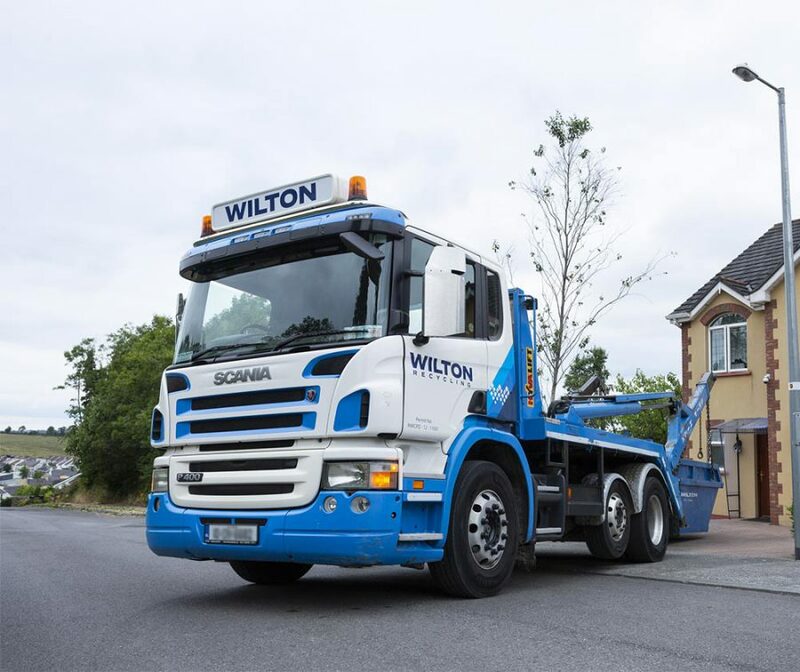 You can complete an order form by selecting your skip on this page, or you can contact us to discuss all your skip hire requirements with one of our team members.